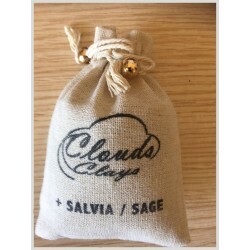 Reap all the benefits and turn back time as you marvel on Clouds newly discovered fountain of youth? 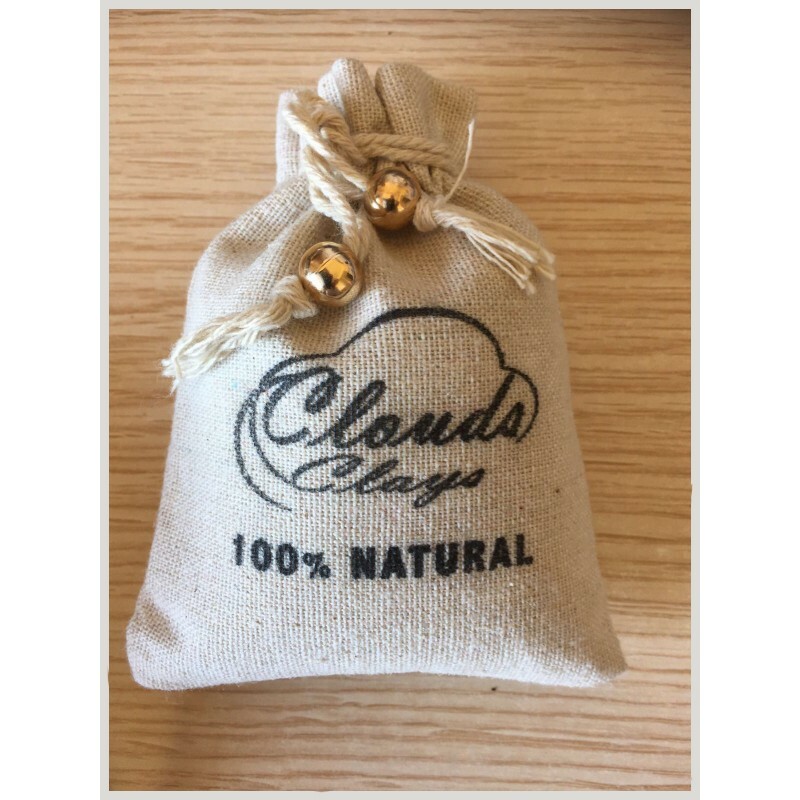 Boost your immunity with our powerful deep pore facials from our organic natural clay face masks and achieve clearer, silkier, smoother and brighter skin that you deserve. 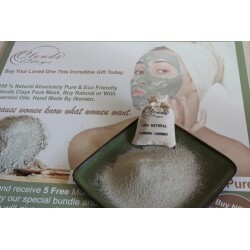 Try our detox brightening natural pure green clay masks that is guaranteed to work. 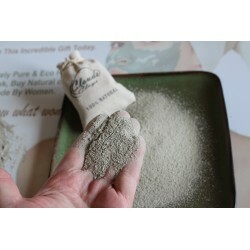 Pamper your face, hair or body with this ultimate fine spa-grade multi-purpose therapeutic clay face mask powder that exfoliates and penetrates deep. Clouds natural clay masks is so gentle that even the most sensitive, dry, flaky skin can handle it without a problem. 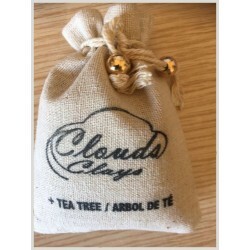 Clouds 100% original and organic clay face masks tightens, tones, uplifts and eliminates those annoying fine lines. 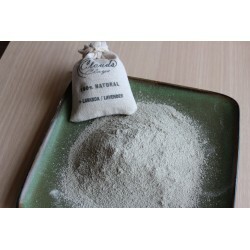 Using natural pure green clay clears up whiteheads, blackheads, pimples, zits, spots, boils, sunburn, rosacea, eczema and all breakouts, giving you a more youthful bright glow and beautiful look. 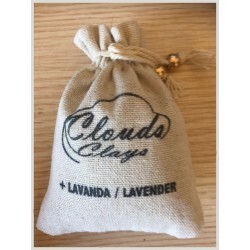 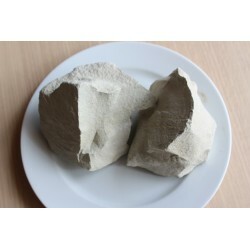 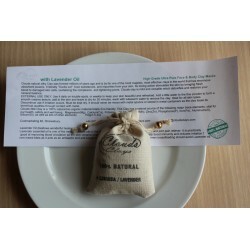 Clouds natural French green clay is safe and mild and ideal for all skin types.